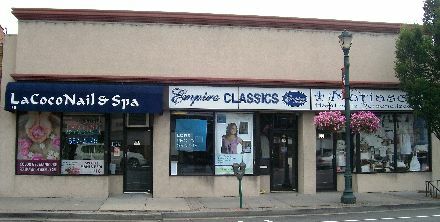 Commercial building available for sale in Lynbrook's prime downtown shopping district. Building is currently divided into 3 storefronts, two of which have exisitng long term leases. There are about 8-10 parking spaces at the rear of the property behind the building. Owner had made several updates to the building including all new plumbing, electric, heating and installation of a new roof. The property is located on the East side of Atlantic Avenue between Sunrise Highway and Lincoln Place. It is within walking distance to the LIRR-Lynbrook train station, the Kindergarten Center and High School as well as many other of Lynbrook's offices, restaurants and stores.